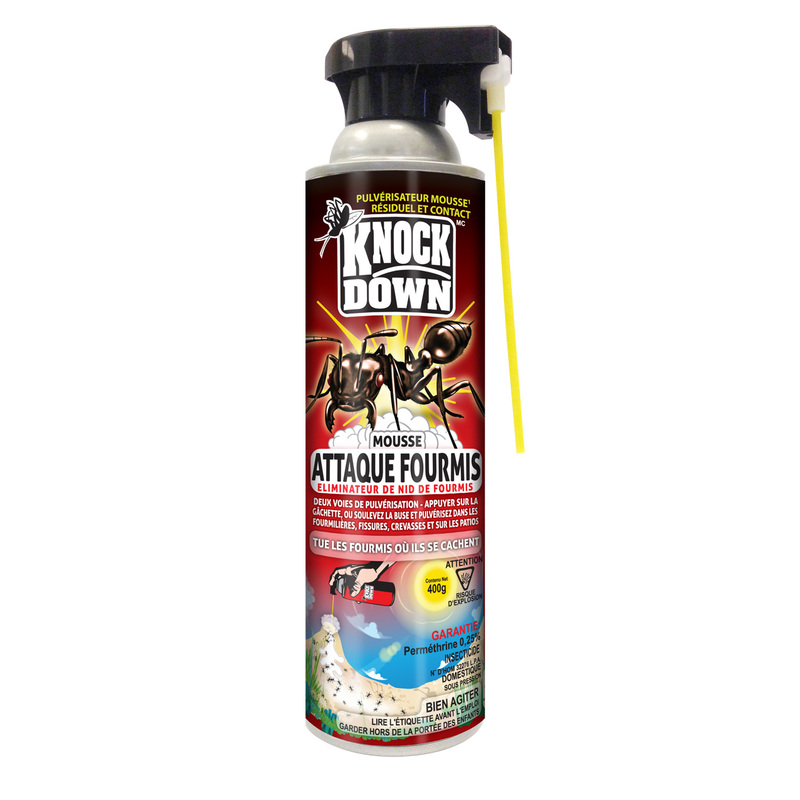 KD107D –KNOCK DOWN – ANT ATTACK – ANT NEST ELIMINATOR – FOAM – KUUS Inc.
Spray cracks, crevices, and directly into ant nests. The insect will be killed when sprayed or when they crawl on the treated surfaces. 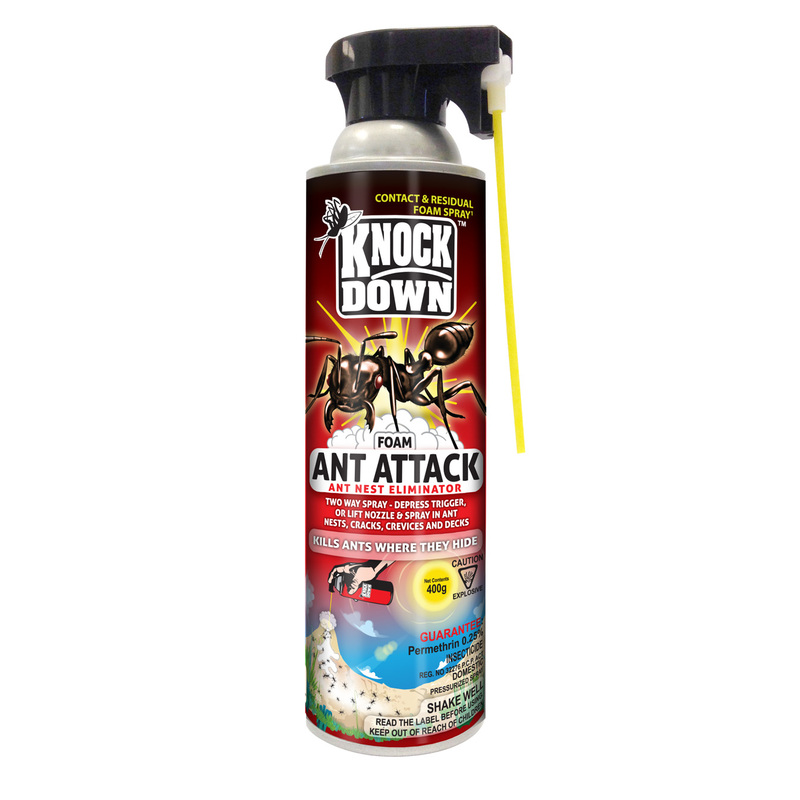 Also spray ant trails, around door sills, window frames, or in ant nests.